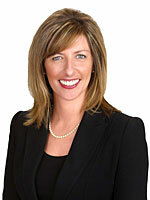 If you are looking for Lender Owned / short sale properties, there have been some changes to how we search for them. This will have affected the searches I have set up for. I will be getting round to try create new searches but in the mean time, you can start your own search! When you sign into the website https://juliereddingtonrealestate.com, click on ‘create your own search’. 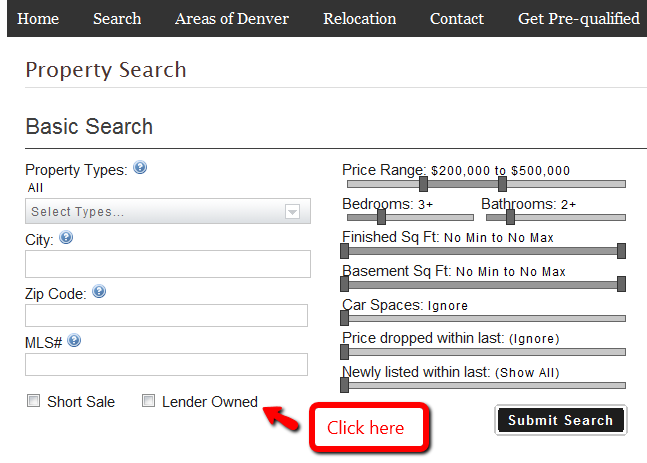 You can now select here for Lender Owned or Short sales (check individually, not together or your results will be 0). HUD is a bit further down. 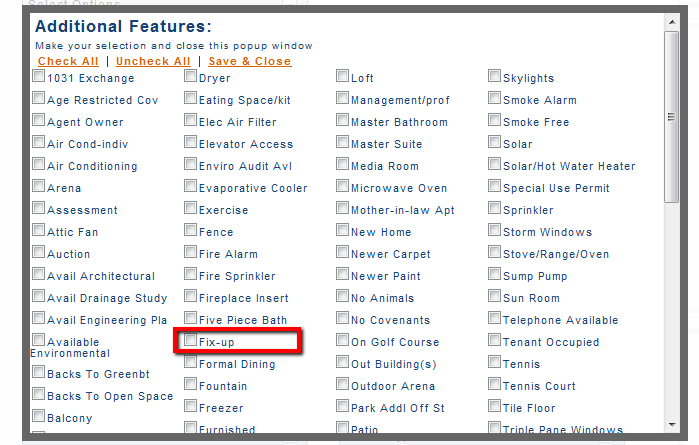 Likewise you can check any of these boxes if there is something you really want in a property.